Let this Design Your Own Elephant paddle be the new "elephant in the room." 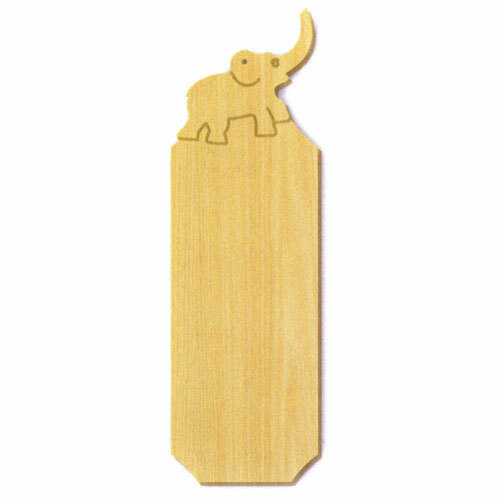 If your sorority or fraternity uses the elephant as an official or unofficial mascot, this wooden paddle with an elephant symbol at the top should be a top choice. The majestic elephant symbolizes strength, loyalty and power. This paddle is a beautiful decorative item that you can hang in your dorm room, office or sitting room that will get plenty of attention from guests. Much like an elephant, you won't ever forget the significance of this gorgeous wooden elephant sorority paddle -- even long after you've graduated from college. Add text in your desired font and unique graphics. Send us the design via the customize this product link and we'll make your new Greek paddle exactly how you want it. * Each custom elephant paddle engraves in one color and measures approximately 22" tall (almost two feet). Paddles can only be created for the groups listed.